The streaming service is now available in 190 countries, ours included. We've got a few important queries. It's the big news invading your social media feed today: Netflix is now officially available in the Philippines. The announcement was made by the company's co-founder and Chief Executive Reed Hastings at the annual electronics trade show, CES 2016, held in Las Vegas, U.S.A.
“Today you are witnessing the birth of a new global Internet TV network,” said Hastings. It's an accurate statement. Netflix launched its streaming service in 2007, it then expanded to Canada, Latin America, Europe, Australia, New Zealand, and Japan to include 60 countries. Today, the network that spawned critically acclaimed shows like Orange Is The New Black, House Of Cards, and Daredevil added 130 new countries to the list including the Philippines. Good stuff. But we're sure you've got questions. Let's answer them here. 1) How much will it cost me? It's free for the first month, so go ahead and try it now. After which, you can sign up for the most basic subscription plan of P370 month. It offers unlimited movies and TV shows on any connected device (laptop, TV, phone or tablet) but no HD. If you want HD quality, upgrade to the P460 monthly plan. If you want 4K resolution, grab the P550 monthly plan. Each upgrade also adds to the number of screens you can simultaneously watch on. 2) Will my Internet connection hold up? Here's a big concern for Philippine users. Will your data network be able to stream content seamlessly? Try your connection on YouTube. A one-hour 720p clip on YouTube is about 800 to 900MB. An HD clip from Netflix can range from 1GB per hour to 2.8GB per hour. If your connection can handle the 720p YouTube clip comfortably, then you'll be able to find a Netflix setting that should allow for an experience that won't constantly bug you with buffering. 3) Any data connection plans I should look for? PLDT offers a data cap-less 50Mbps connection for P2,899 a month. SkyCable offers the same speed at the same rate. On a price-per-Mbps basis, these two connections are far more cost efficient than say a basic PLDT data connection that offers 3Mbps at P999 month. The downside? The high-speed connections aren't readily available in all areas. Check with your service provider if your area has those connections. 4) Will I be able to watch what U.S. users get to watch? "As we build our library and renew existing deals we're getting to the state where over the next five or 10 years everything will be consistent around Netflix and everything will be available globally. We're moving as quickly as we can but we're still somewhat a prisoner of the current distribution architecture. We want the citizens of the world to have the same content." 5) Should I cancel my cable subscription now, and survive solely on Netflix? If you can live without televised NBA games or global TV news, and mainly watch HBO movies, switching to Netflix might be a smart move. 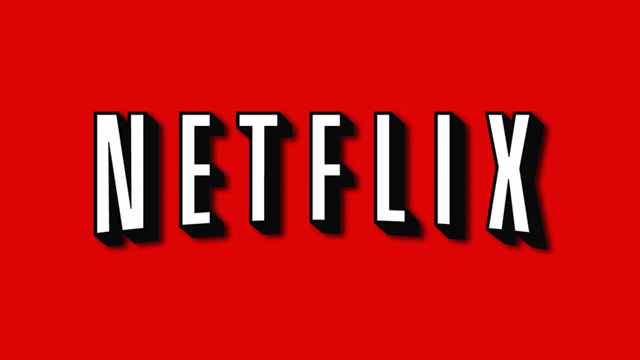 6) Why should I be excited that Netflix is officially here? Because you can now legitimately use the phrase "Netflix and chill"!